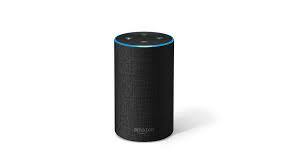 UU A Way Of Life: Ask Alexa - Did heaven and earth begin from the unnamed? Ask Alexa - Did heaven and earth begin from the unnamed? Alexa: Is it true that heaven and earth begin in the unnamed? Yes and the name's the mother of ten thousand things. Separation is the work of the ego. It perceives, identifies, compares, judges, and involves us in all kinds of mischief. God bless Alexa. What did we do before she was born?